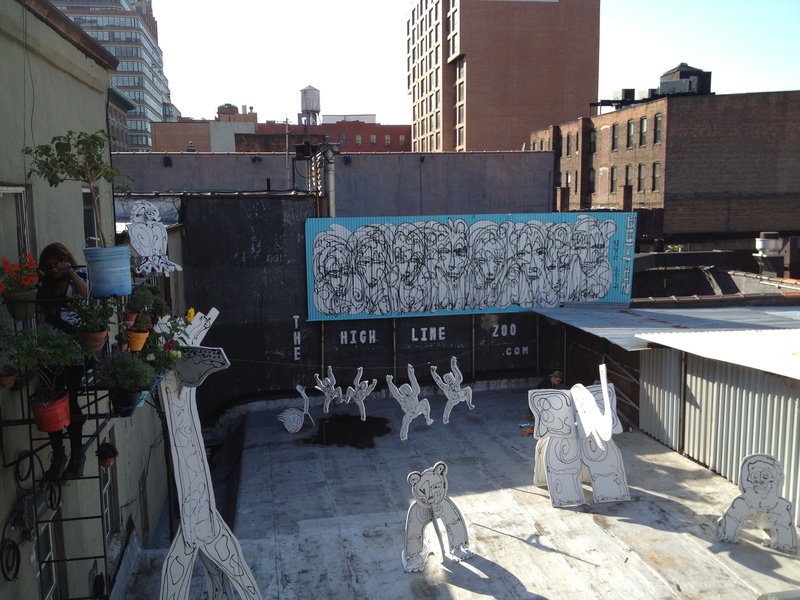 I checked out the website, thehighlinezoo.com, and it led me to some sort of art site. No real details on the zoo. But it’s been fun walking by.